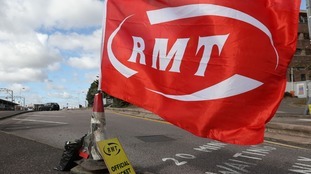 Rail workers were said to be solidly supporting the latest strike in the long-running dispute over guards on trains. The Prime Minister has insisting that her government has the answers to the train misery facing the region's commuters. 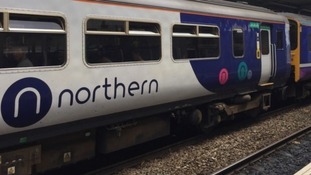 Metro Mayors in the North West of England are demanding a price freeze on rail fares before 2019 as compensation for recent disruption.